HWA RACELABS and Arden International have officially announce co-operations with each other for the 2019 FIA Formula 2 Championship. The German Motorsport organisation will partner with the British team for 2019, as well as fielding their own entry in the new FIA Formula 3 Championship. HWA also started their own FIA Formula E team with former McLaren F1 Team driver Stoffel Vandoorne and 2018 DTM Champion Gary Paffett piloting the seats. Arden has previously fielded drivers that have gone on to race in Formula 1, with the likes of Pierre Gasly, Carlos Sainz Jr., Daniil Kvyat and Sergio Pérez being some on the list. The team finished last years’ F2 championship ninth overall with Nirei Fukuzumi, Dan Ticktum and Maximilian Gunther, who picked up one win at Silverstone. HWA RACELABS team principal Ulrich Fritz says the co-operation with Arden is an important step for the German camp and hopes to achieve success with Arden. “We are very pleased about this co-operation with Arden International, which is an important step for us as a team. It does not just represent a sporting challenge, but also allows us to utilise synergies and demonstrate our expertise in all areas of motorsport,” said Fritz. 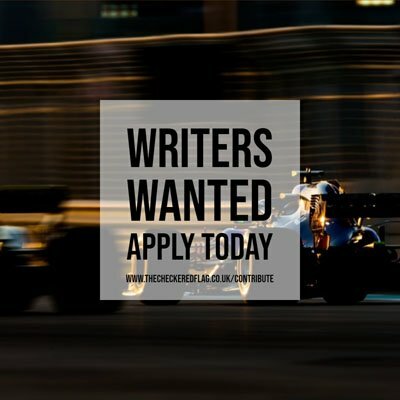 Arden will continue to field under the name BWT Arden for the 2019 season, but haven’t announced their two drivers for the season yet. Arden’s boss Garry Horner is pleased to have HWA RACELABS on board with their wealth of experience in engineering, having been one of the most successful teams in DTM. “We are delighted to announce our new engineering and technical partnership with HWA RACELAB,” said Horner.